Nice picture, but your color balance is off. There is a yellow cast on the whole photo, so your image is flat. Oh nature. Nice presentation. A little more light would be nice and a little more DOF to pick up the next 2 subjects on the forward surface would help. Sand is nice. Nice image but too dark. 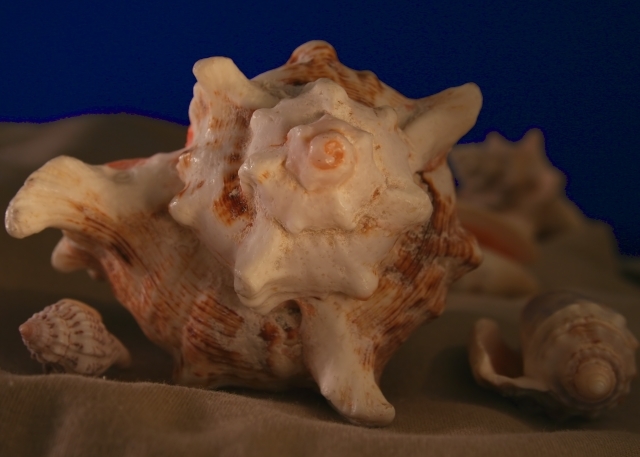 I like shells but this is too dark and too blurred, no? Proudly hosted by Sargasso Networks. Current Server Time: 04/24/2019 12:49:08 PM EDT.